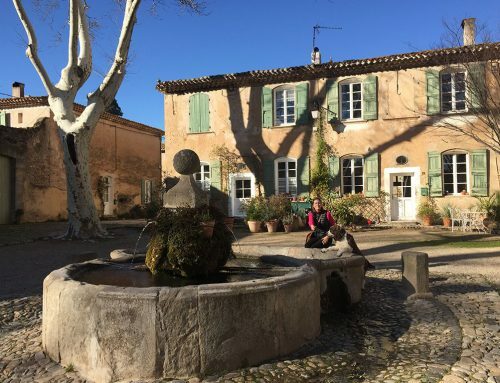 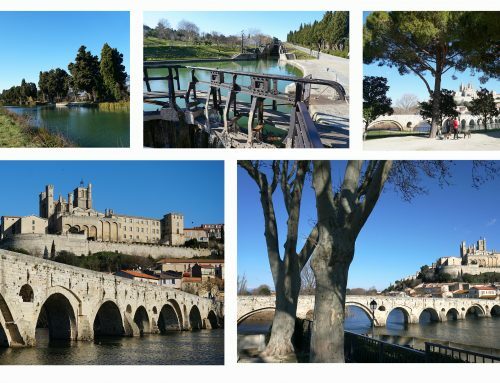 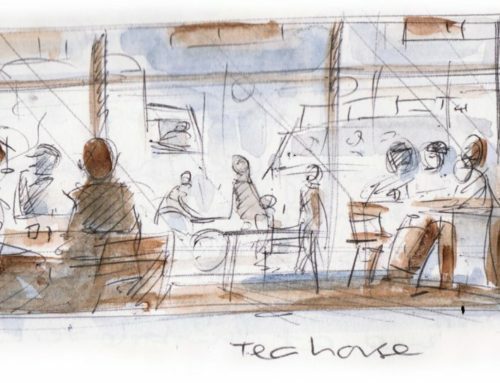 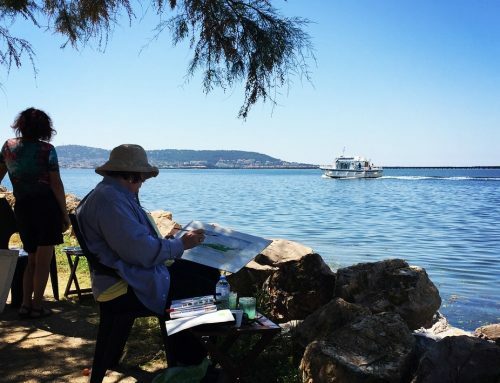 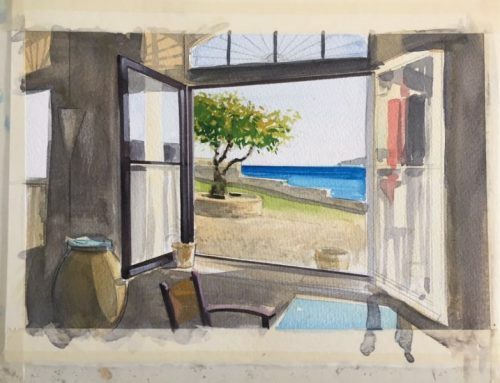 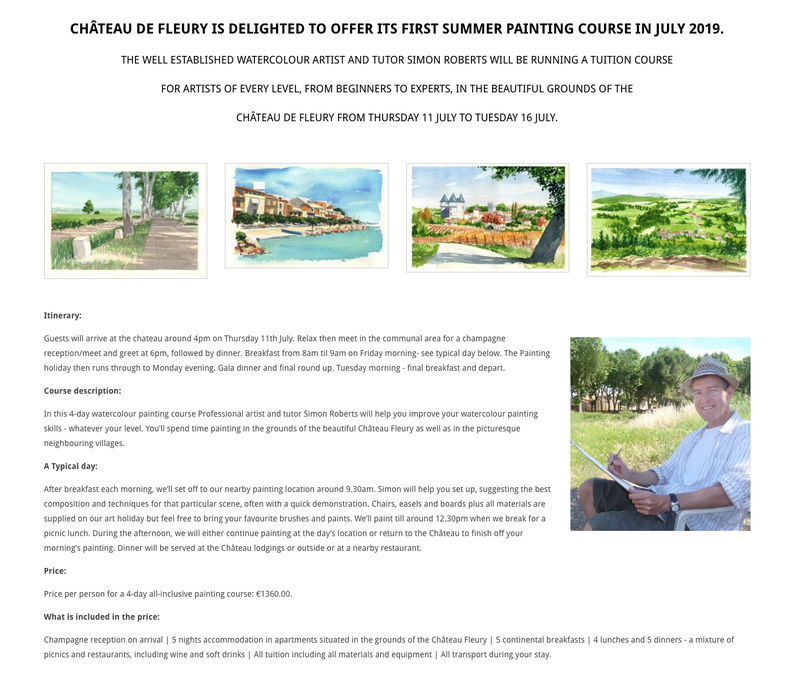 An exciting new location for this summer’s Painting Holidays in France. 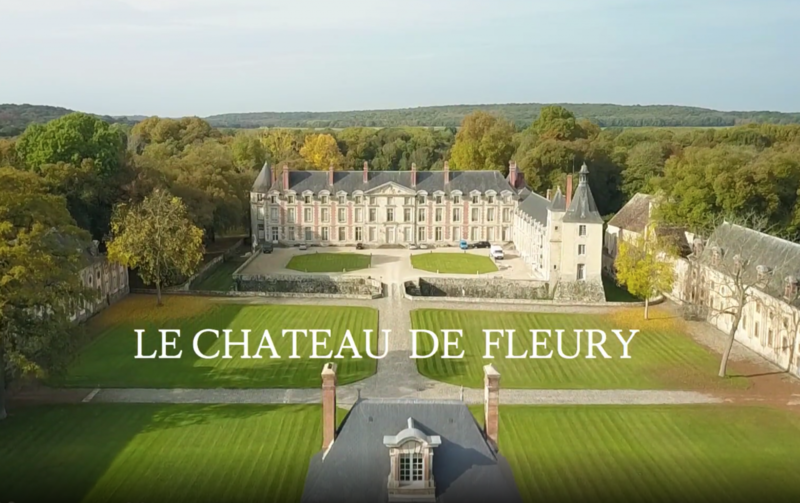 Le Chateau de Fleury near Fontainebleau, about 30 minutes from Paris. 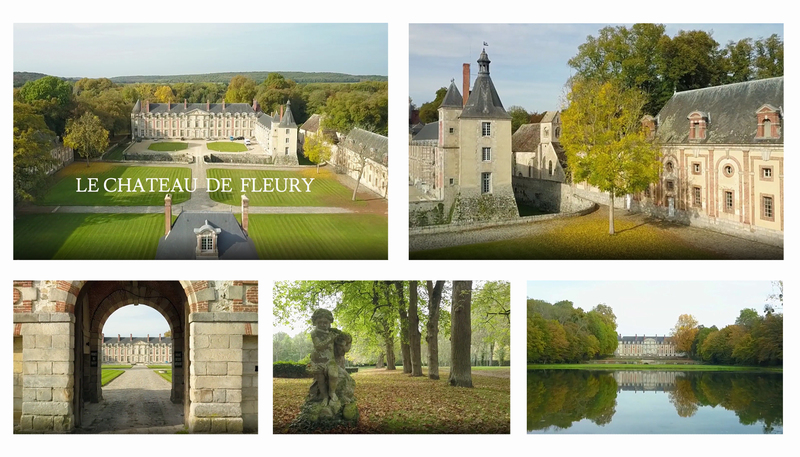 July 11 – July 16: Chateau de Fleury, Fontainebleau – Places available. 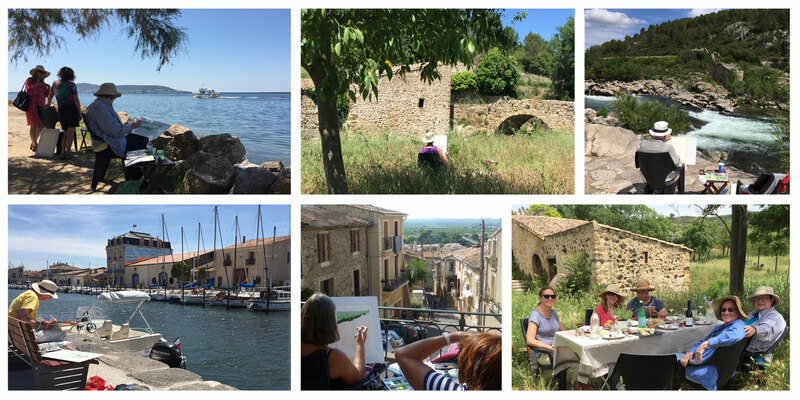 If you’re in these areas this summer, but can’t take a whole week – get in touch as you may be able to join us for a few days.. A bientot!